Fast-paced and action-packed, the annual Sport Bay of Plenty and WaiBOP Football Futsal Intermediate and Secondary School Champs saw ASB Arena filled with hundreds of enthusiastic students. Competitors from Rotorua to Katikati gave it their all, with teams looking to take the top spot in their division. Futsal is the only FIFA and NZ Football approved version of five-a-side football and the world’s fastest growing indoor sport. 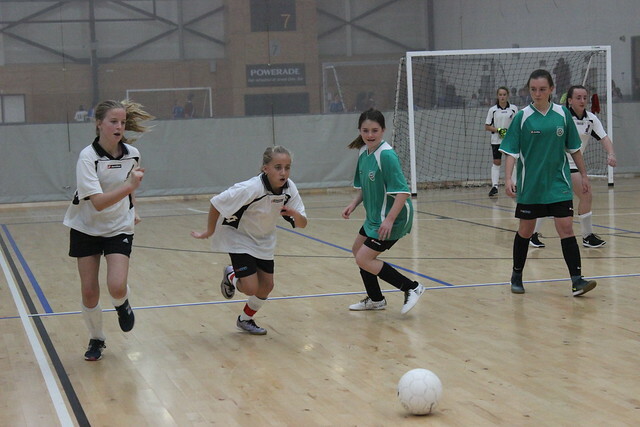 Click here for more information regarding futsal in the Bay of Plenty and how to get involved.